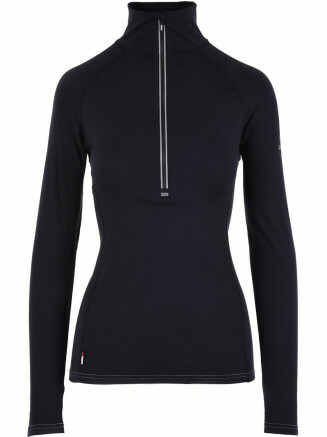 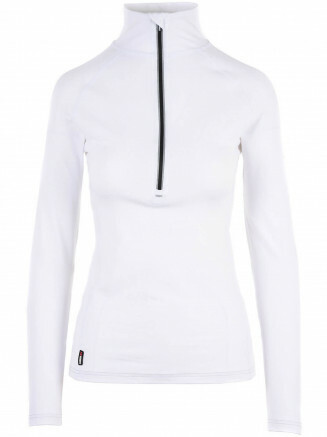 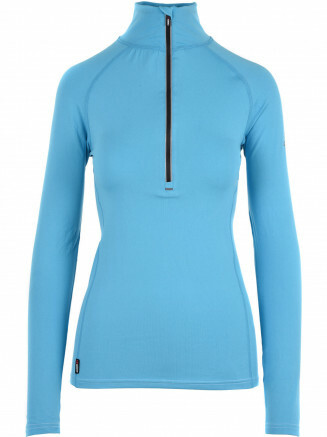 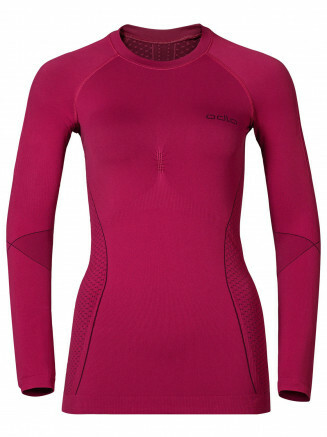 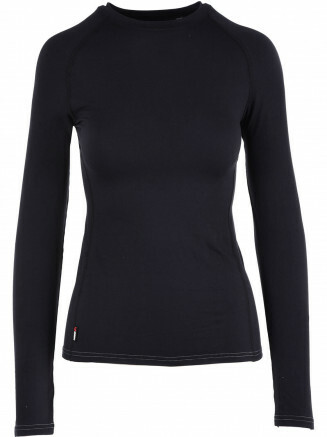 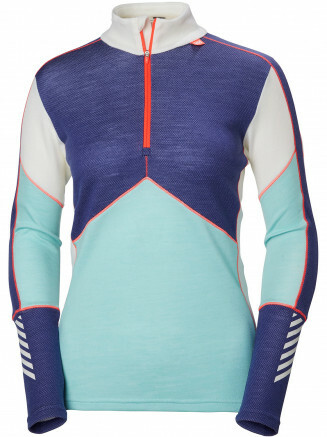 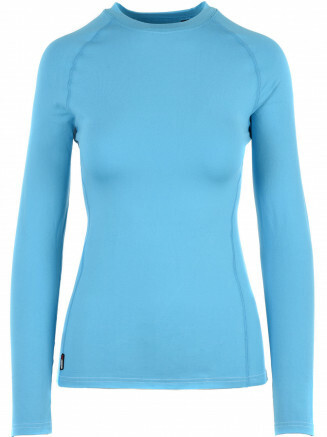 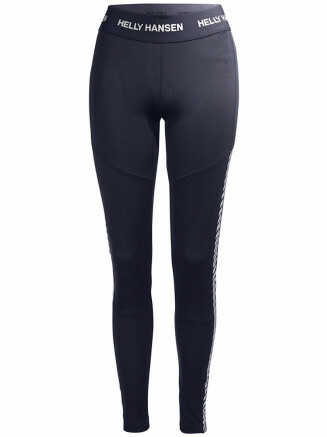 Surfanic has designed each Ski base layer to be a contoured fit which is essential for freedom of movement. 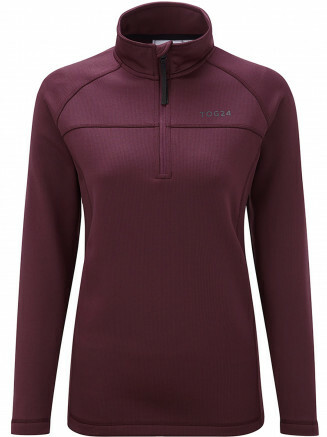 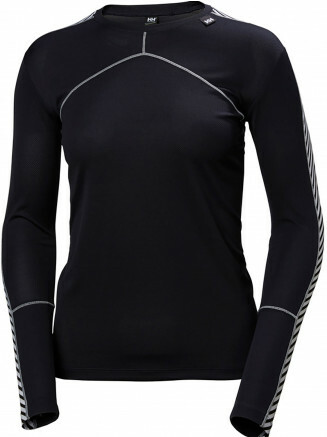 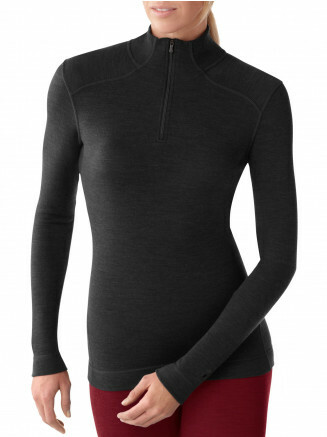 This type of ski base layer is perfect for snowboarding or skiing and the 100% polyester will keep you super warm on the slopes. 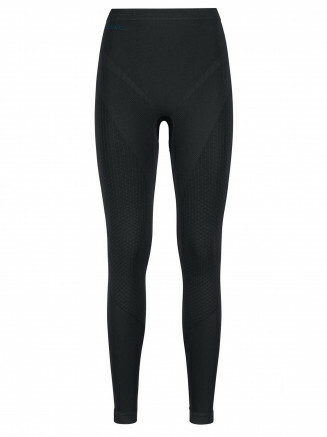 Whether you are a seasoned pro or a first timer we recommend our ski base layers as part of your snow clothing. 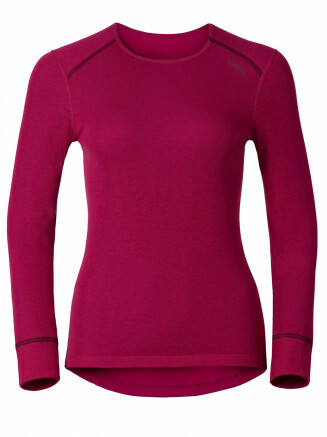 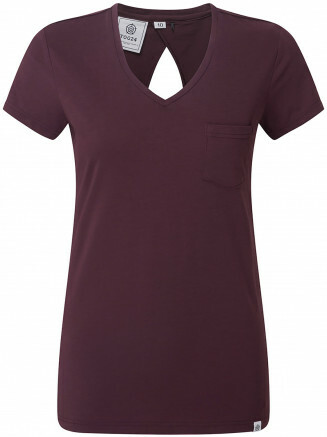 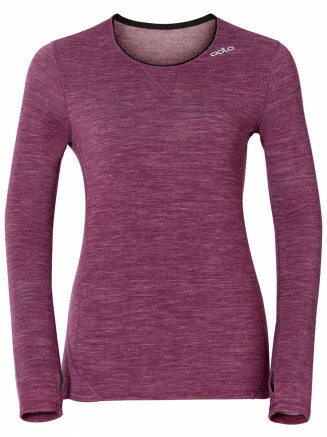 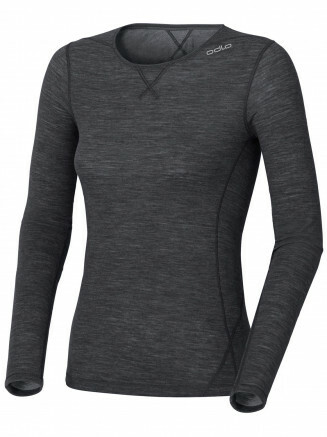 Available in a wide range of colours and styles, Surfanic womens base layer clothing also come with crew neck and deep neck zip. 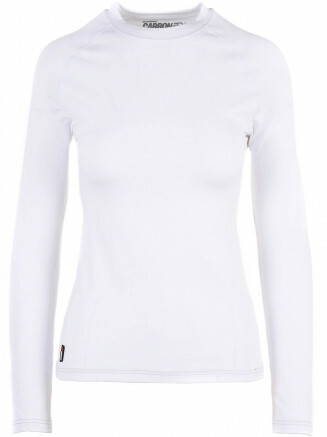 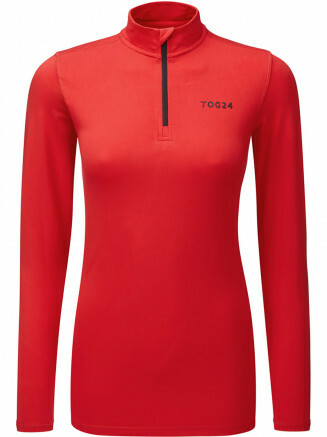 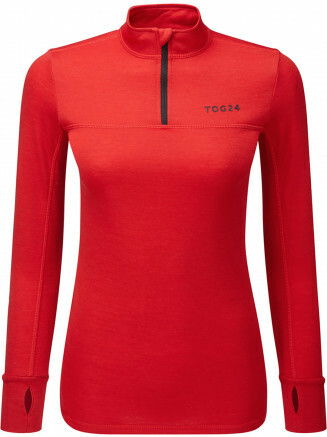 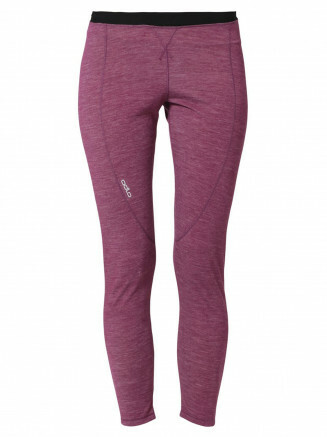 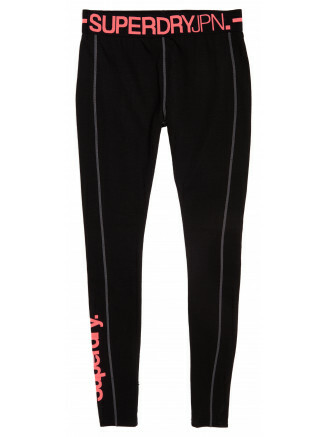 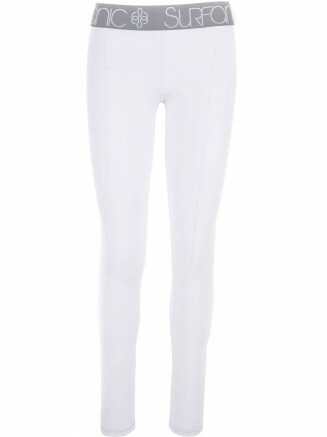 Next day delivery is available on all womens ski wear.